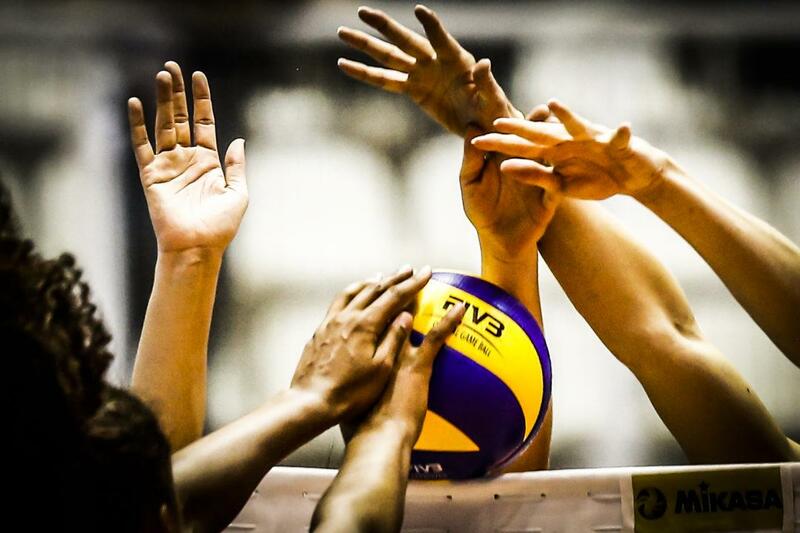 Italian Volleyball player Salvatore Rossini showed the versatility of balance between sport and education during the 2018 FIVB Volleyball Men’s World Championships. The Libero was captured studying by the hotel pool for his university exams this October. It’s unclear whether or not his exams will take place before or after the start of the Italian Pro Season. Rossini is scheduled to compete in the first game of the 2018-19 season for Modena Volley against Sora on October 14th. According to La Gazetta dello Sport, Rossini was studying for a technology exam. In the photo you can see him with his Italian singlet on taking notes beside a laptop and two cups of coffee. The photo was taken on September 11th, two days after Italy’s first match of the tournament. So far Italy has played one match in the World Championships, defeating Japan on September 9th in three straight sets, 25-20, 25-21, and 25-23. Their next match will be against Belgium on September 13th followed by matches against Argentina and Slovenia. Italy is one of the most successful teams in the history of the World Championships. Their 3 titles came consecutively in the 1990s, claiming wins in 1990, 1994, and 1998. Since then Italy’s best placing was fourth at the 2010 edition of the tournament, losing to Serbia 3-1 in the bronze medal match. Italy is a joint host nation for the World Championships, sharing that duty with Bulgaria. This is the first time that the tournament has ever been hosted by more than one country. This also makes Italy the country that’s hosted the most World Championships out of any other competing nations. Italy hosted in 1978, 2010, and now 2018. All matches in the final six will be held in Italy at the Pala Alpitour in Turin where the tournament will finish on September 30th.